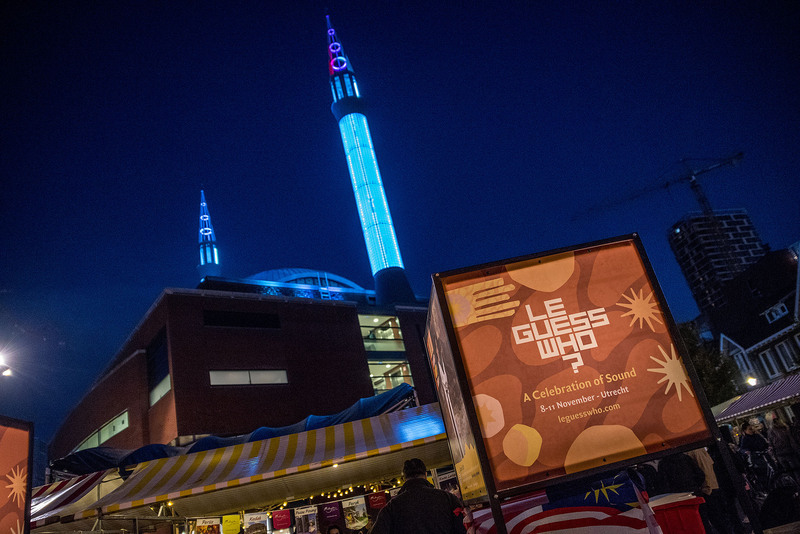 We are very curious to hear your thoughts and experiences about Le Guess Who? 2018. If you have a moment, please fill out our visitors survey. With your feedback, we can make Le Guess Who? 2019 an even better experience. Thank you!